Ok, let&apos;s do this. 2019 is here and you&apos;re finally after a cheap PS4 bundle deal. The release schedule has just come to the end of the busy season, so you&apos;ve got plenty of games to choose from as we round up the best PS4 prices. Naturally, lots of the below PS4 bundles come with the hottest new games. We&apos;re on the hunt for the lowest PS4 prices all year round, so we aren&apos;t easily fooled by the fake deals that don&apos;t actually save you any money over buying the games individually. We&apos;re here to help save you as much money as possible. We also want you to play the games everyone&apos;s shouting about which is why we&apos;re going the extra mile to track down PS4 and PS4 Pro bundles with the likes of Red Dead Redemption 2, PlayerUnknown&apos;s Battlegrounds, FIFA 19, Spider-Man and more. Sometimes though, you can get a load of older games with a cheap PS4 for even less money, so we&apos;ll keep our eyes out for those offers too. 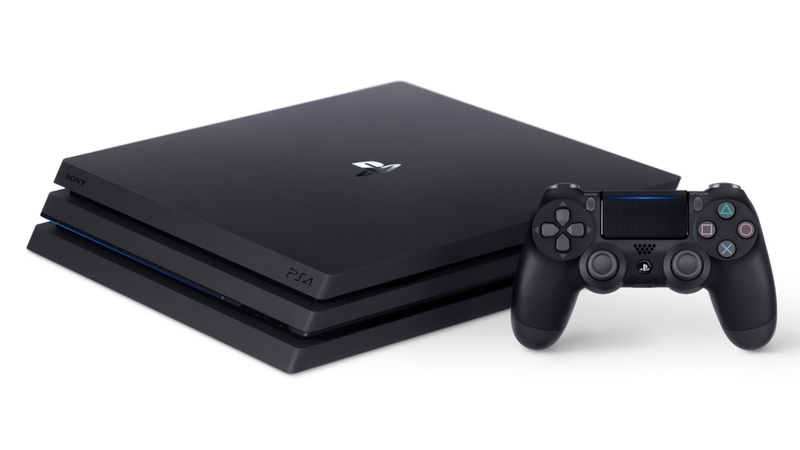 This page lists the best cheap PS4 prices in the UK, but we also have dedicated guides for US readers and our Australian ones too. Below you&apos;ll find a comparison chart that automatically pulls in the freshest and cheapest PS4 deals from UK retailers, followed by our hand-picked selection of the best PS4 bundles that offer the best value discounts on the additional software or accessories. After those deals you&apos;ll find we&apos;ve also covered the same options for the PS4 Pro prices. The PS4 Slim launched (with no games included) in September 2016 for around £259 (500GB) or £310 (1TB) and has now replaced the original fatter PS4. The new console is smaller, lighter, more power efficient and cheaper than the remaining stock of the older PlayStation 4 deals nowadays, so you&apos;re not paying more for the refined tech. We&apos;d advise you check out the cheap PS4 bundles further down this page as many of them are cheaper than buying the console on its own or you can get a lot more for a spending a bit extra on top. You&apos;ll often find that the most attractive way to get a cheap PS4 is with a bundle with extra hardware or extra games. These are the best PS4 bundle prices currently available in the UK – we update these deals on a regular basis. Just want the PS4 Slim on it&apos;s own? Well we&apos;d recommend one of the bundles above as the discount on the big games makes it worth spending slightly more. 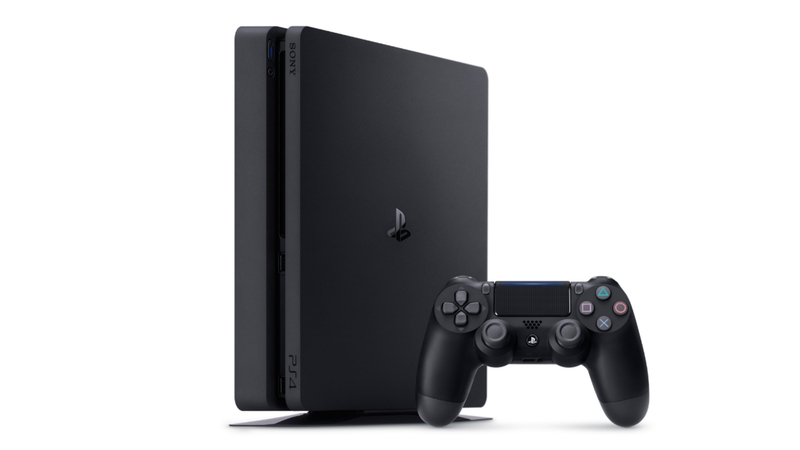 If they&apos;re not for you though we&apos;ve found the best prices for standalone consoles this week to be at ShopTo&apos;s eBay store where you can get a black PS4 Slim for £229.99, or the stylish white PS4 Slim for £239.99. Want to look through some more cheap PS4 deals? It&apos;s ok, you&apos;re only hurting our feelings a little. The links below will take you straight to the PS4 console deals section of the following websites, just in-case you fancy digging out a bargain of your own. Essentially, the PS4 Pro is a 4K upgrade of the current PS4, rather than a &apos;next-gen&apos; console. The keywords to take in from the PS4 Pro are 4K and HDR. The new machine allows game developers to include 4K resolution and High Dynamic Range options in their games, so expect the like of Red Dead Redemption 2, Shadow of the Tomb Raider, God of War, Uncharted 4, Horizon: Zero Dawn and more to look even better on a HDR-enabled 4K TV. You&apos;ll also be able to stream 4K content from Netflix and YouTube. Want to get the right TV? Then check out our cheap 4K TV sales and deals page. We&apos;ve seen big discounts as Sony fights off the latest Xbox One X deals too. If you&apos;re buying a PS4, you&apos;ll probably need a cheap PlayStation Plus deal too. PlayStation Plus (aka PS Plus or PS+) allows you to play PS4 games online, along with access to the Instant Game Collection, a bunch of free games for PS4, PS3 and Vita each month. The default price for a year is £50. We can do better than that though, so check out our selection of the best PlayStation Plus deals. Need an extra cheap PS4 controller? Don&apos;t forget to check our Best DualShock 4 deals. Or maybe a cheap PlayStation VR deal? If you&apos;re still torn, maybe you&apos;d prefer one of our Xbox One deals?